The solar cell we know today has had a rather long development, starting back in 1839 when a French physicist Alexandre Edmond Becquerel stumbled on the fact that when light strikes a certain element submerged in a conductive solution an electrical charge was generated. Understandably in the following 100 years very little was done to pursue this as it could not, back then, be envisaged how the demand for electricity in the 21st century would impact on our lives, health and environment. Today, solar cells are seen around most neighbourhoods, usually in the form of long black solar panels used to generate electricity from the sun. Of course, they are also used in other applications from traffic signs, to street lights to satellites and small appliances. In the future we may likely see them in motor cars and major home appliances, or maybe not see them as current development is centred on developing transparent panels, better known as windows. 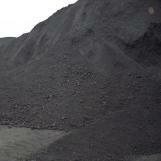 The spiralling cost and demand for electricity, the effect of mining and burning fossil fuels on the environment and realisation that these can not be sustained indefinitely, especially with the earth’s rapidly growing population, has given incentives to the development of cheaper, more efficient solar energy. 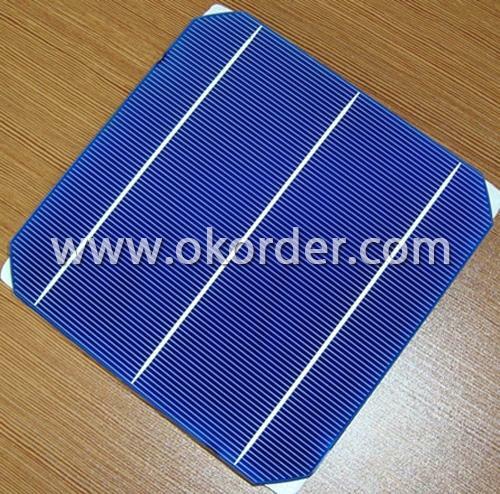 For example, having been dominant for a long time, the first generation single and polycrystalline silicon cell is not the only player in the game. 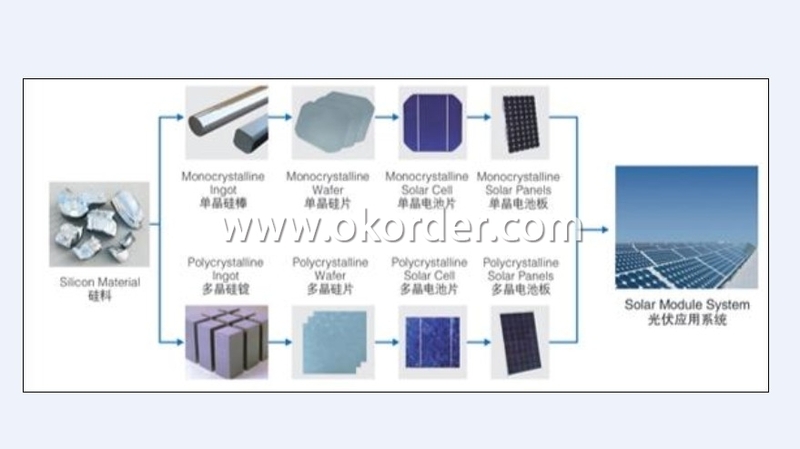 Polycrystalline began the trend for cheaper production and whilst if measured on an out put basis are not as efficient as single crystal cells, on a cost per watt basis they prove to be very competitive. A second generation of solar cells has emerged based on thin film technology which have moved away from crystalline making them cheaper to produce. Currently they are still behind crystalline cells in so far as efficiency is concerned but they are getting better and closing the gap. This improvement, even if not as efficient as crystalline cells, when combined with lower production costs will make them strong contenders in the price per watt sector. So cost effectiveness becomes a critical factor when considering the installation of a PV or solar cell system. 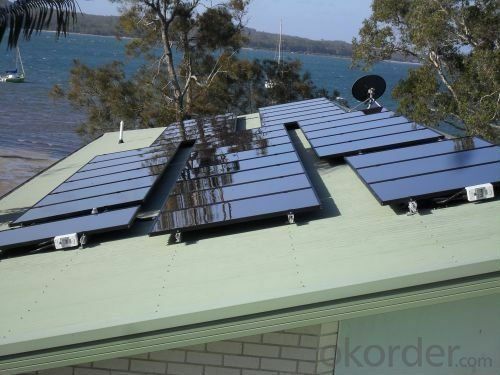 However not everyone is totally aufait with the concept of a solar energy system, there is a widespread mistaken belief that it is a free energy source. This is a little short of the mark. The truth is of course that although sunlight which drives the system is free the actual power generated by a solar cell is not, one has to figure in the costs of components, installation and then, if the overall cost is actually worth it. It is this last step that many people overlook. Electricity charges vary from location to location, even within a small area, such as a region or state, different providers have different rates and some have very attractive loyalty packages. And people living in the sunny Mediterranean have a distinct advantage over users in a country with less sunshine hours per year. So although solar cell power generation costs are falling and will continue to do so as technology reduces manufacturing cost, it is still worthwhile to do the maths before making the leap to a solar cell energy system. Prev: Will Tesla Ever Make a Solar Cell Car?